The biggest expansion of Diablo 3 - Reaper of Souls - was announced long months ago, but the developers revealed its launch day only yesterday. 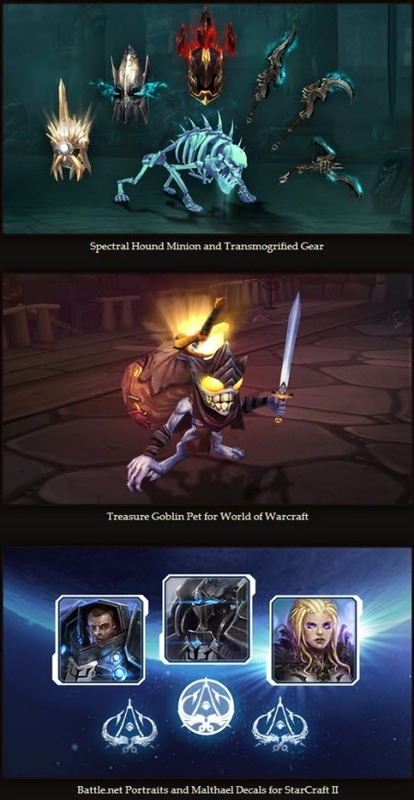 Together with Reaper of Souls release date Blizzard announced several its editions and their prices. Diablo 3: Reaper of Souls release date was scheduled for the 25th of March, 2014. On this day the developers are planning to launch the PC and Mac versions of DLC. There will be three different editions of the add-on - Standard, Deluxe and Collector's ones. The Digital Standard edition consists of the expansion itself and costs $39.99. If you are ready to pay $59.99, you can buy Digital Deluxe edition, which also includes three character slots and nice in-game content for Diablo 3, World of Warcraft and StarCraft 2. And only for $79.99 you can purchase Collector's edition that consists of all things mentioned above plus mouse pad, the DVD and Blu-Ray with behind the scenes videos and hardcover art book. By the way, now Diablo 3 DLC is in the stage of closed beta, which started a week ago. Are you waiting for Reaper of Souls release date and going to buy it? We will be happy to see your comments below.